How gorgeous is this dress on South African actress Nomzamo Mbatha? I love everything about it. 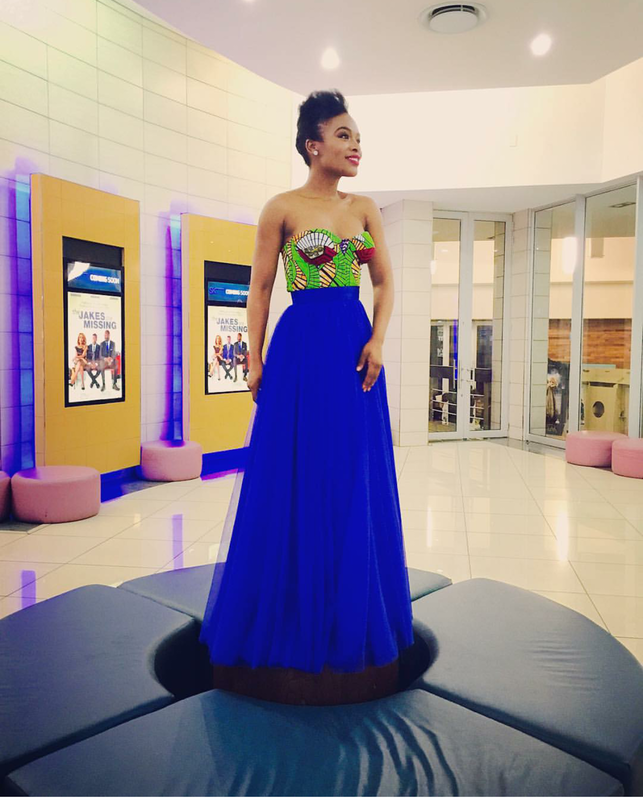 She wore this stunning number to the premiere of her new film "The Jakes Are Missing"
The dress is by Stitch & Steel.